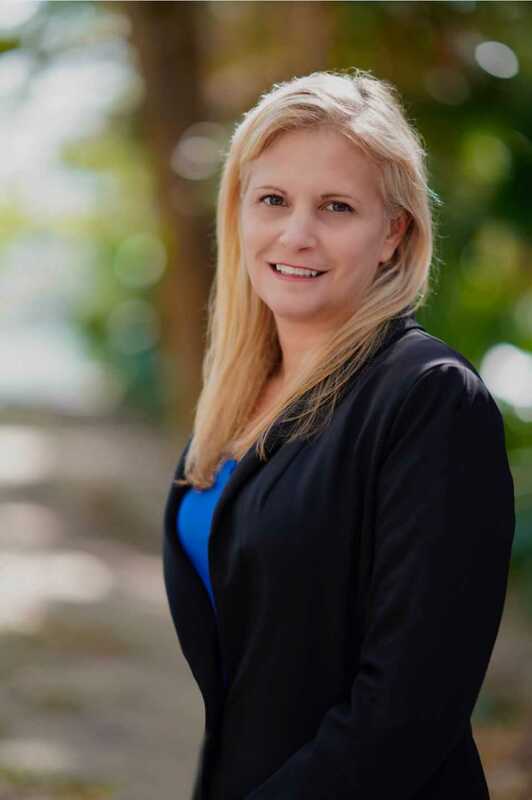 Kimberly is an accomplished attorney with over twenty years of experience practicing defense litigation throughout Dade, Broward, and Palm Beach Florida. She earned her Bachelors of Science from the University of Florida before completing her Paralegal Certification from Nova University. She then went on to St. Thomas University of Law School, graduating with her Juris Doctorate in 1995. Kimberly also has background in marketing and business relations, economic fraud investigation, possesses a FL Designated 6-20 All Lines Adjuster Certification, and a 2-15 Insurance License within the state of Florida. Besides her dedication to the law, Kimberly is an active philanthropist and mentor to the next generation of great minds within the world of litigation.